The breakout characters from Avengers: Infinity War are getting their own limited series picking up from Avengers: No Surrender. Written by Derek Landy, with art by Phillip Tan, ink by Marc Deering, Guillermo Ortega, Le Beau Underwood, color by Jay David Ramos, and lettering by VC’ Clayton Cowles, the villains take the spotlight! “SHANGHAI UNDER SEIGE” Part 2 The Justice League of China retains one final chance to rally its forces and begin a counterattack in villain-occupied Shanghai as Emperor Super-Man conquers the city. As Kenan fights to save his city and its people, a final casualty shakes the young hero to his solid-steel core. Image Comics had a banner year in 2014, launching numerous high-profile, well received, projects from some of the industry’s top creators. 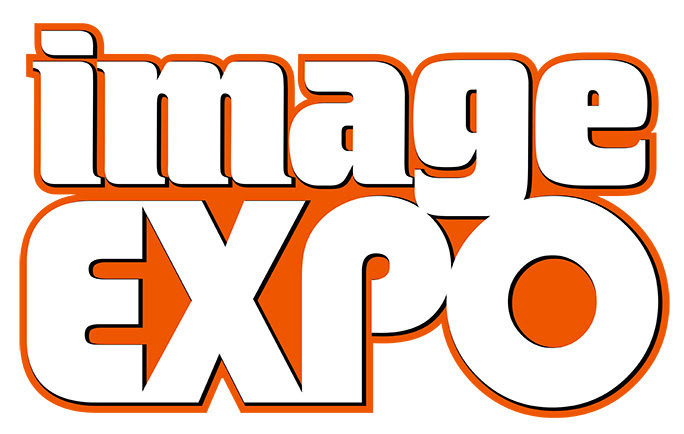 Today’s Image Expo was not just a look back at was, but what will be coming, as the publisher attempts to take its momentum and capture even more of the market share. Savior asks what if the most dangerous man on Earth was also the one trying to do the most good? Announced by Todd McFarlane, by Brian Holguin. Paul Jenkins has been announced as the new writer for Spawn. James Robninson and Phillip Tan announce a new sci-fi series where humans go to war with God called Heaven. Black Road is announced by Brian Wood and Gary Brown. 8House is mentioned, it’s created by Brandon Graham with art by Marion Churchland, Emma Rios, Hwei Lim and more. This series has been mentioned at previous events. Brandon Graham announces Island, a new comics magazine. Kelly Sue DeConnick and Emma Rios’ series Pretty Deadly will return with a second arc set during World War I.
Emi Lenox‘s travelogue graphic novel set in Japan Tadaima was announced. Scott Snyder and Jeff Lemire will bring us A.D. After Death. Jeff Lemire also has Plutona with Emi Lenox and Jordie Bellaire about a group of kids who find a dead super hero in the woods. Kieron Gillen and Jamie McKelvie‘s The Wicked + The Divine will have guest artists focusing on individual gods. We’ll provide more information as it is released.